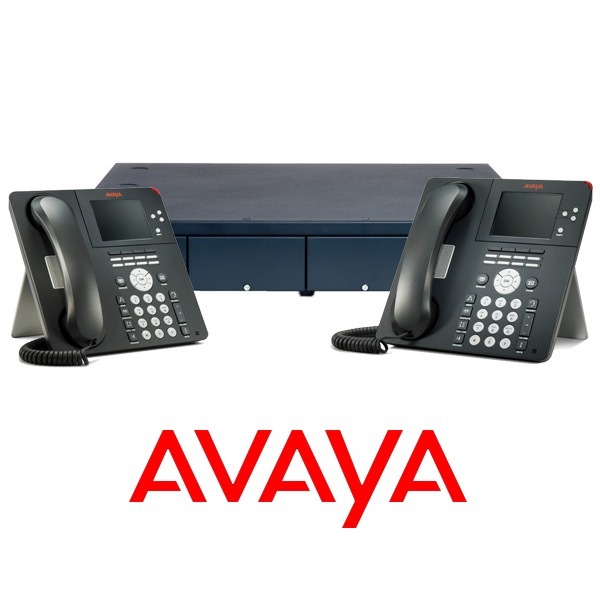 Avaya IP Office and Integra SIP Trunks - Telecom Solutions Inc.
We recently had two new installs at customer locations involving one of the more known phone systems out there right now, Avaya IP Office 500. Our ISP of choice for SIP trunks lately has been Integra Telecom, they provide a good consistent service at a low cost. Getting the Avaya IP office and the Integra circuit to match up is an entirely different issue however. Here are the issues we ran into, and how to fix them. The documentation presented to you as a installer for the Avaya IP Office is dated in the year 2010, and covers version 5.0 of the Avaya software. As most of you know Avaya is currently in the 9.1 software release for its product. To say it is outdated is an understatement. SIP Registration expiration time should be 2 minutes, not 61 minutes as stated in the document. Now that the Avaya side is setup the hard part is ensuring the Integra router configuration is setup properly. After numerous calls and tech discussions TSI is here to tell you, there is one and only one way to configure this router for Avaya systems to work correctly. Ensure you ask this installation engineer that they understand this is an Avaya system and that there is a specific configuration for this PBX to work with their SIP trunks. For the final configuration option of them all ensure that they fix the registration issue you will likely see after settings this up. The phones will start showing “Waiting for line” and also the System Status will show NOT REGISTERED for the SIP trunks. Registration failing are likely due to an issue on the Adtran proxy, where it will fail to send a message out if its host entry for the SIP server. FQDN has expired (covoip.integra.net in this case). Integra will need to add configuration to prevent DNS expiry of the FQDN. Once this has been added if the PBX is already booted you need to reboot the PBX as it isn’t sending out any register attempts due to the previous failure and needs to be restarted to re-send. After all this is done you should be up and running with no issues for the customer or Integra. For questions on this article or help with any other items IT or Phone System related, contact us. This entry was posted in Carrier Services, Telephone Systems, VoIP on July 27, 2016 by Josh Reid. Telecom Solutions Inc, (TSI). Founded in 2002 proudly serves Colorado Springs and surrounding areas with Business Phone System and IT Managed Services. Our success is led by our talented team of knowledgeable and helpful staff. With over 40 years of combined experience in the information technology (IT) and telecommunications industry, we use our vast experience and a multitude of resources to provide the best possible solutions for our clients. Our staff is cognizant of the latest changes in telecommunications and data management, and we suggest new, innovative solutions like mobility and cloud communications in environments where they are needed. 2019 © Telecom Solutions Inc.